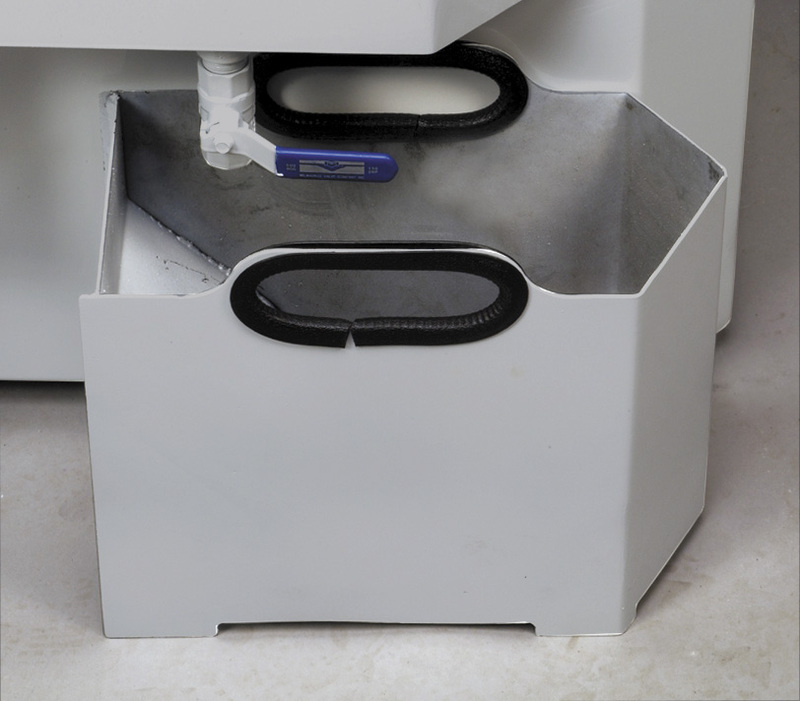 The budget parts washer is used in applications that require lower pressure from their top load washers. Measuring only 35 inches, the CUDA 2412 can be used anywhere on the shop floor. The 2518 is the best model available in the CUDA series. Extremely durable in nature, it is used to handle tough everyday cleaning. 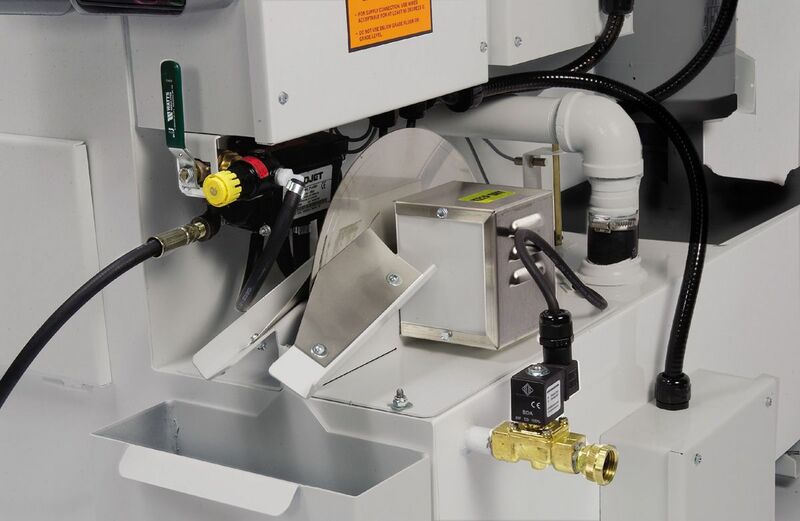 Requiring little to no maintenance, this parts washer helps increase productivity in demanding situations. 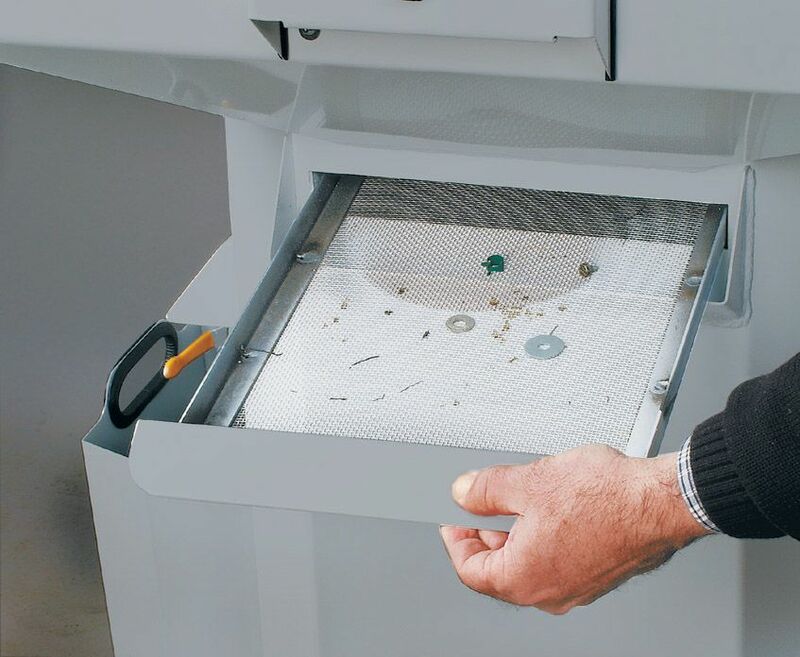 A compact aqueous parts washer, the 2216 ensures thorough cleaning. The machine is extremely durable. 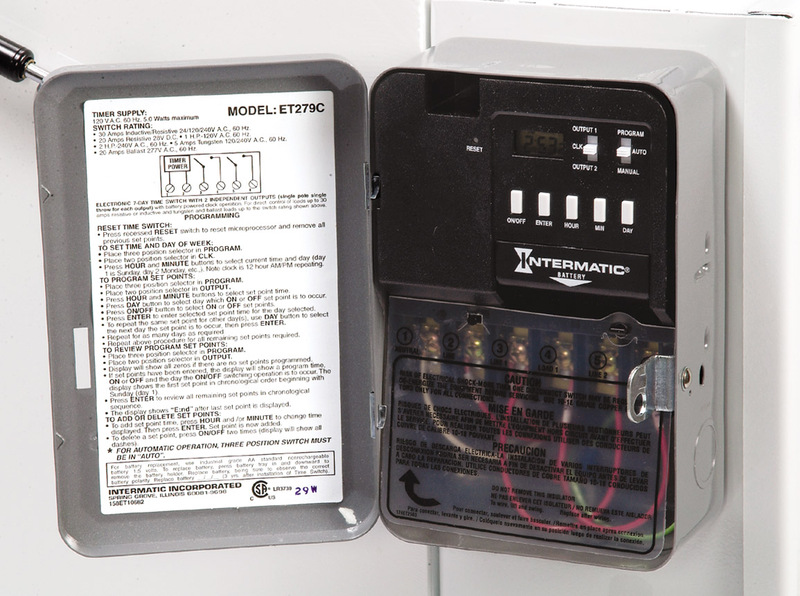 The automatic functioning helps increase overall process and employee efficiency. 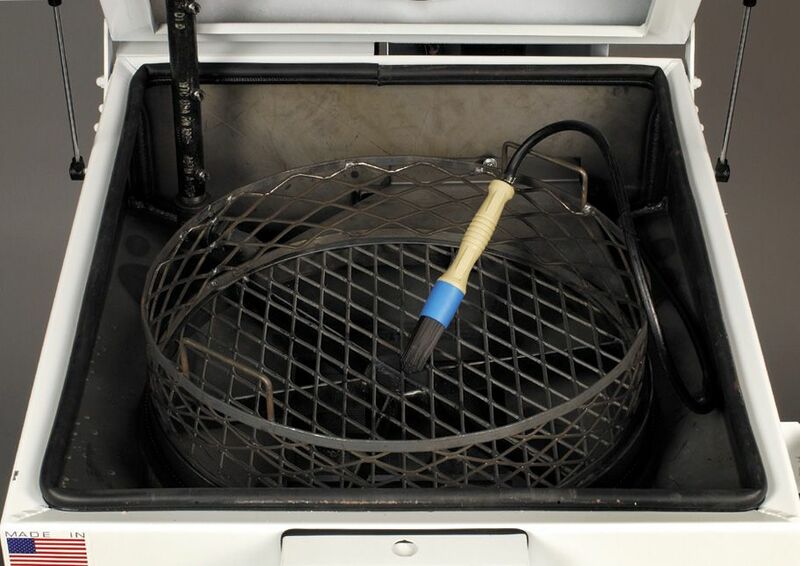 Top load parts washers are used to clean tough to reach places easily. 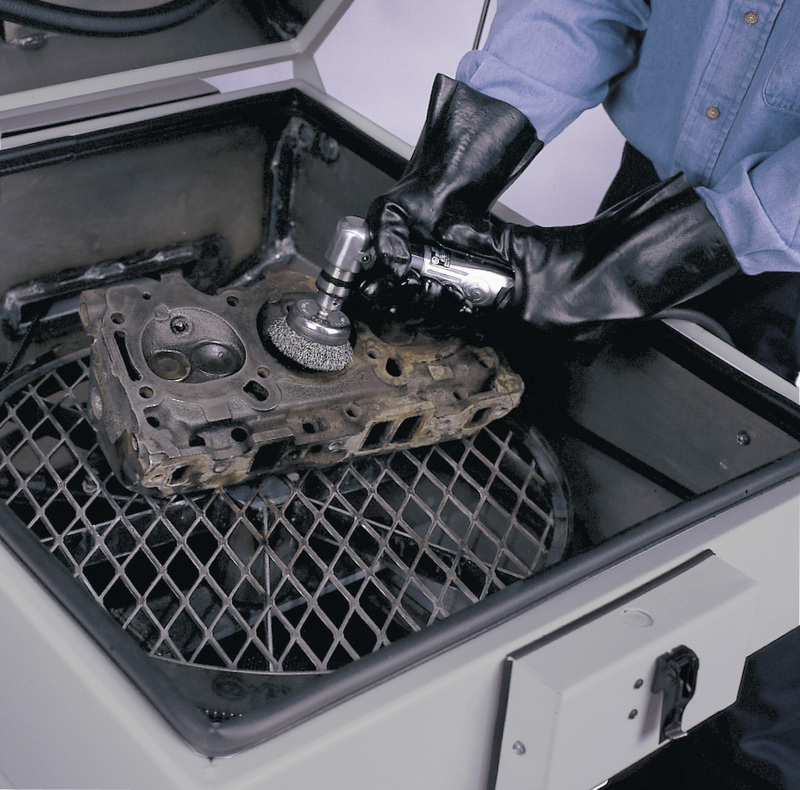 The SJ-15 Series boasts of a patented spray wash technology that ensures a more thorough cleaning of industrial parts. 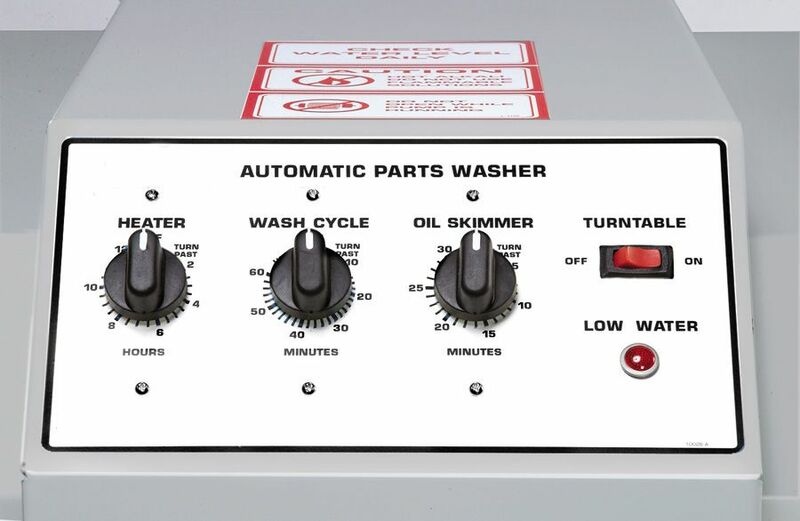 All CUDA Series top-load parts washers have simple control panels for the heater, wash cycle operation, as well as a low- water shut-off indicator. 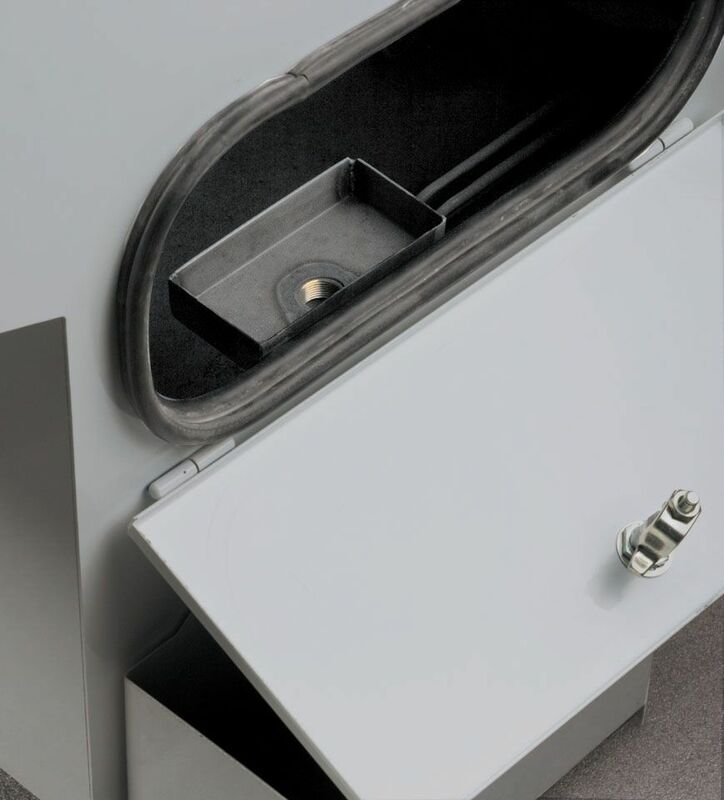 Removable Debris Screen The patented front access debris screen filters debris particles from the wash solution to ensure clear spray nozzle operation, and also provides a safeguard against small parts that might accidentally be washed through from the cleaning chamber. The debris screen is standard on the CUDA 2518 and CUDA 2412 Series.